Red manual exit button on inside. 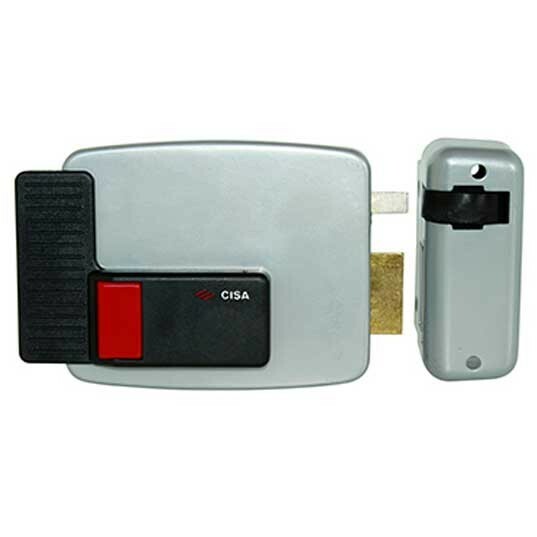 This lock is supplied without the standard Cisa rim cylinder that is usually supplied with this lock and used for key override from the outside. The slot in the back of the lock accepts a standard rim cylinder tail piece so can be used with any standard rim cylinder. Use a rim cylinder from your existing master or keyed alike system for ultimate convenience. 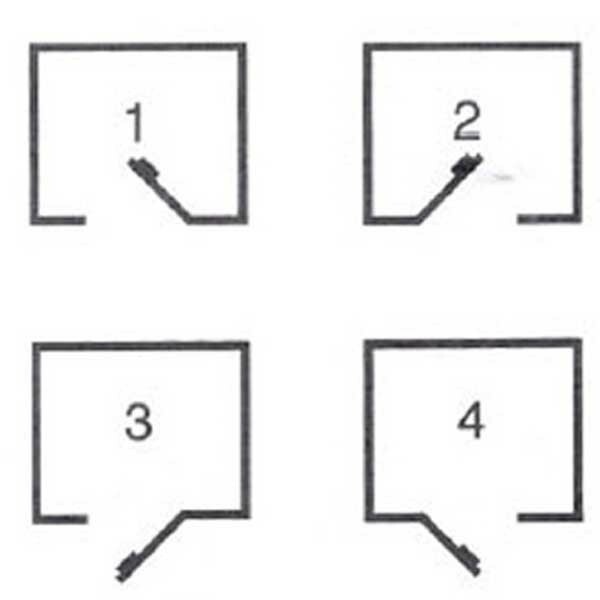 Please check handing diagram before ordering.